It’s always nice when we start to move on from the bleak start to the year. And now that we’re nearly a week into February it only means one thing – Dry January is well and truly over. And while for some that means saying farewell to a month of not drinking with an extravagant blowout that leaves them with a New Year’s Day style hangover all over again (Dry February anyone? ), others like to fall off the wagon in a slightly more controlled manner. Because after a month off the hard stuff, especially one that followed a festive season of non-stop prosecco, Baileys and gin, it can leave your body feeling slightly out of sorts if you jump straight back on it. So now one supermarket is giving you the perfect way to get back into your weeknight wines without letting a whole bottle go off because you only wanted one glass. Always coming up with the niftiest solutions, budget supermarket Aldi has added to their wine range in the shape of a selection of mini wine bottles for when you only want a glass or two.  Their half wine bottles measure 37.5cl, exactly half of a standard bottle of plonk, and you can choose from a selection of some of the store’s bestsellers. 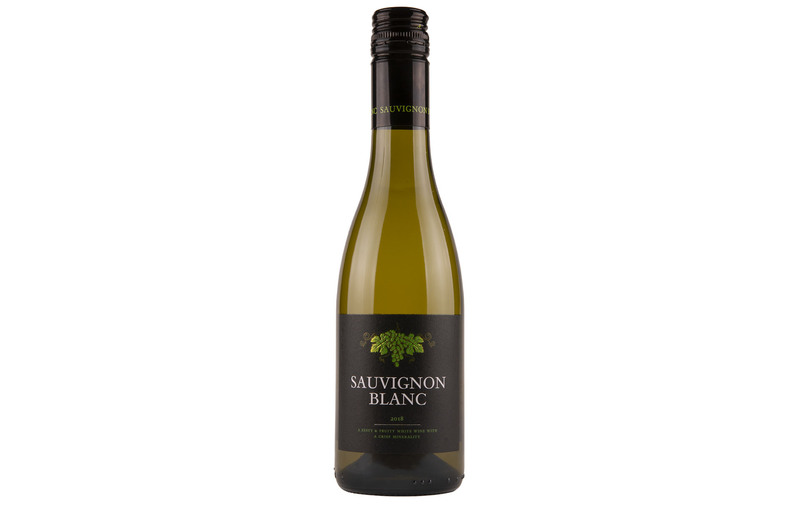 For white wine fans the bargain retailer is offering a Chilean Sauvignon Blanc that boats herbaceous and lemon flavours and is designed to go nicely with a weeknight salad or fish dish. 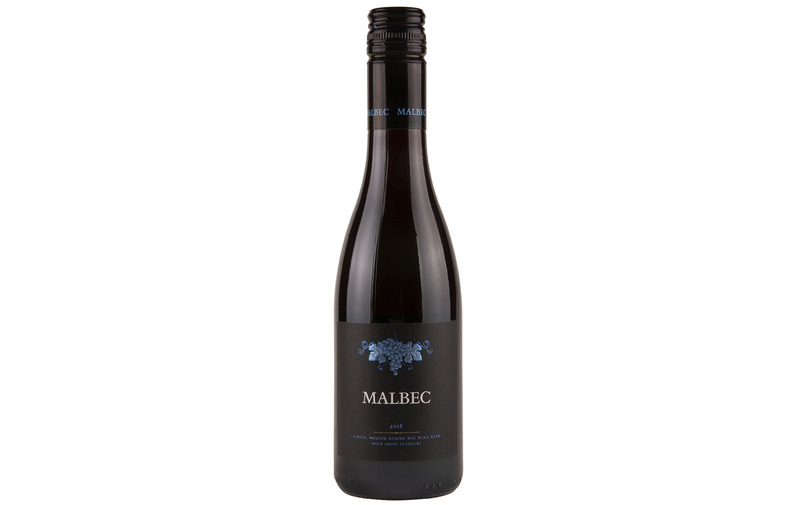 Or if the conditions outside have got you feeling wintery, you could go for their Argentinian Malbec with juicy red fruits that will go nicely with a red meat dinner. Or if you’re looking for something a bit sweeter (to accompany your Valentine’s meal perhaps? 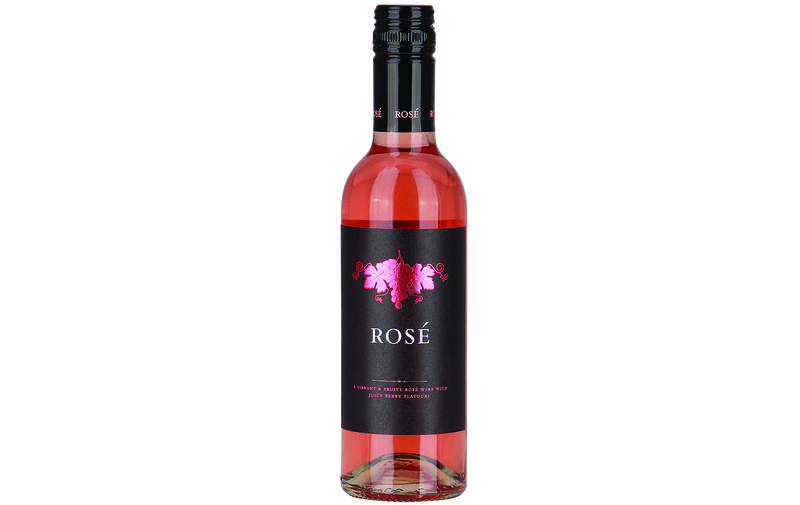 ), their light Italian Rosé uses wild berries and crunchy red fruits to develop a dry, crisp flavour. You can get your hands on the new bottles in Aldi stores across the country and they come in at £2.49 each.